Welcome to MACPGear A Division of NightGear. On our site you will find a variety of MMA Gear that is non-branded. That means you can add your own logos or just wear some nice shorts without advertising for other fight companies. You can buy just one pair of shorts at a low price or order bulk quantities for even lower prices. We are here to work with you. You can custom order anything through us. 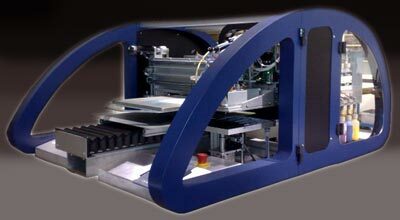 Using the greatest printing technology - We can screen print, embroider, or sublimate your logos onto your gear. MMA Shorts, Shirts, Thai Pad, Focus Mitts, Mantis Mitts, Boxing Gloves, MMA Gloves, Head Gear, Shin Pads, Kick Shields, and much more.